Floral's, lace and eye catching prints were the order of the day at the Dubai Duty Free Irish Derby ladies day this weekend which saw a Dublin based journalist win the top prize of an all expenses paid trip to Dubai for her modern race-day look. Regina Horan claimed the top prize for her designer ensemble which featured a Self Portrait dress, Dior heels and Mui Mui clutch, earning herself an all expenses trip to Dubai, an overnight stay at the K Club in Kildare and a €1,000 shopping spree. But while the top style honour may have gone to Dublin, there was no denying that Tipperary was well represented in the style stakes by Tipperary ladies including popular blogger Gretta Peters and Grace and Eilish Ryan. 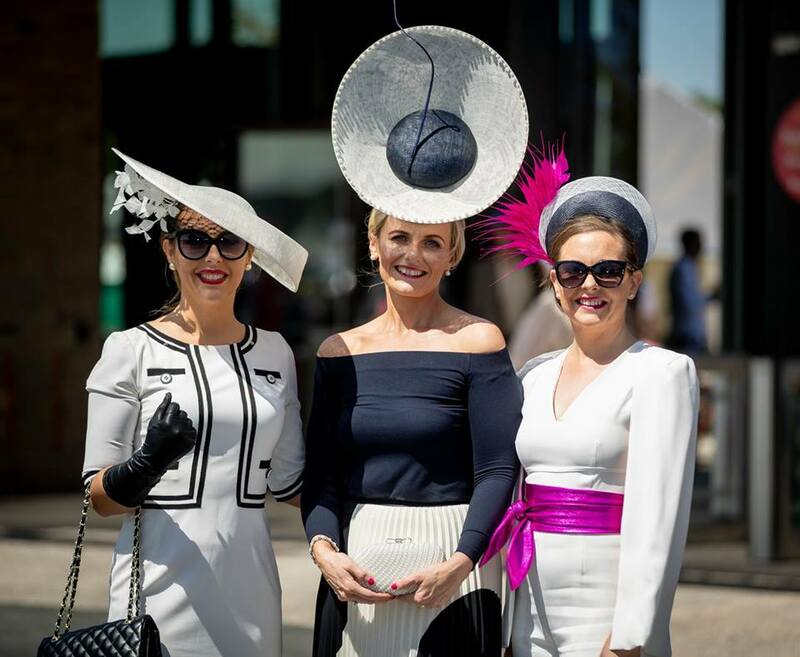 Ladies day judges included Nina Carberry, Breeda McLoughlin representing Dubai Duty Free Irish Derby and Irish Independent Fashion Editor Bairbre Power. Meanwhile Saturday was also a success at the Curragh for brothers Joseph and Donnacha O'Brien, sons of legendary trainer Aidan O'Brien, who won out in a thrilling victory with Latrobe as the 153rd winner of the Dubai Duty Free Irish Derby. 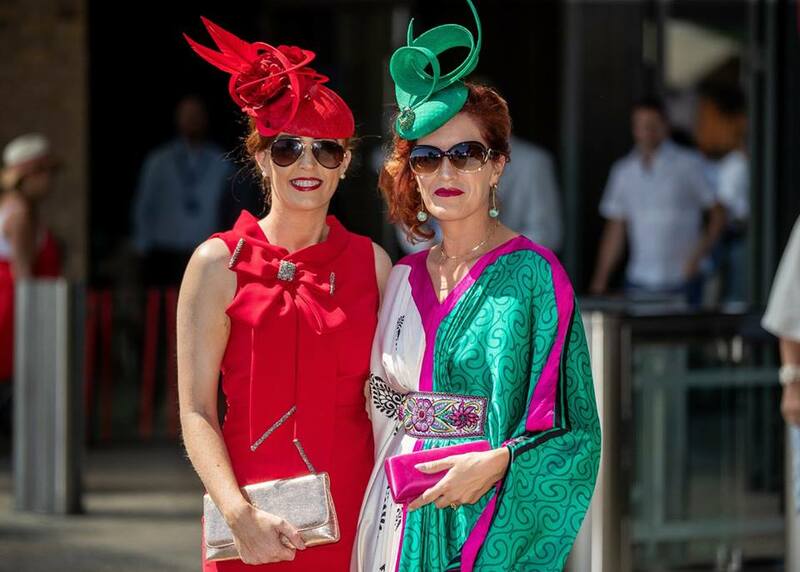 See photo gallery (above) for more photos from the Dubai Duty Free Irish Derby Day.